Channel Seven has unveiled its new channel, 7Flix, which promises "movies to fall in love with", "big shows that you can't get enough of" and "stories that make you feel great"! Beginning February 28, 7Flix will feature an assortment of popular TV shows such as Seinfeld, and movie perennials such as Pretty Woman and Love Actually. 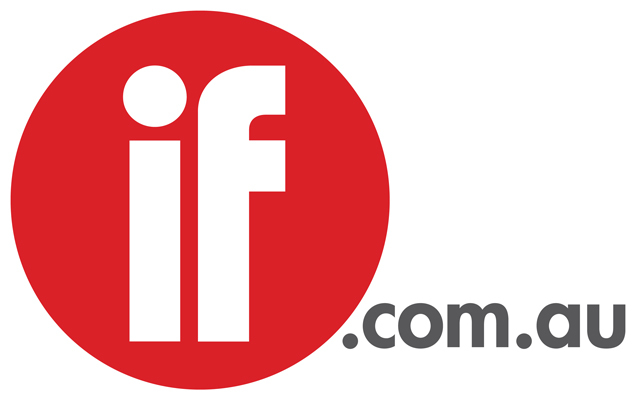 Seven's answer to Channel Nine's successful 9Life channel, 7Flix was announced during the broadcast of Molly, the network's Samuel Johnson-starring biopic of Molly Meldrum.